Remember my Lila pullover disaster? Yup, that beautiful pullover that I finished knitting last July only to realise the last ball of yarn which was a different dye lot was in fact very blooming obvious! I had run out of yarn and the store I bought it from, who apparently had 'plenty' in stock, didn't actually have any more and had decided to stop stocking it. So, I was forced to find another skein elsewhere and while it looked the same (oh i was so desperate for it to be) it wasn't. My beautiful Lila was put aside while I sobbed into my pillow. I received many suggestions such as 'It's not that obvious' and 'you could always dye it' but the yarn was expensive and I knew the glaringly obvious stripe was there and I wouldn't be happy wearing it, nor did I want to risk dyeing it and it not working out. Now that we're heading into the cooler months I decided it was time to re-knit Lila. But first I needed to unravel it and wind the yarn back into balls so I built myself a swift. I used a tutorial that I found on Instructables. It's a little wonky but it does the job it's intended for. 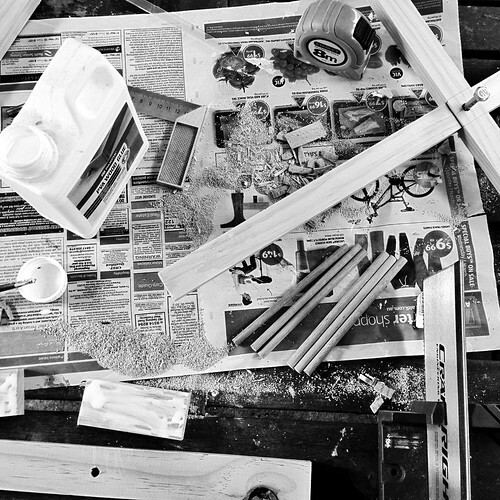 If I make another I will make a few minor changes to make it more stable as it spins. I felt a combination of sadness and relief as I unraveled Lila last week but also excitement to be able to re-knit it and wear it this winter. 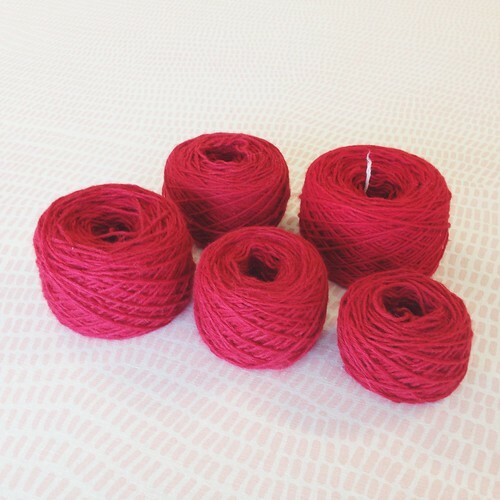 I had a little more work to do before I could do that though because my yarn looked like this! It reminds me of crimped hair of the 80's! 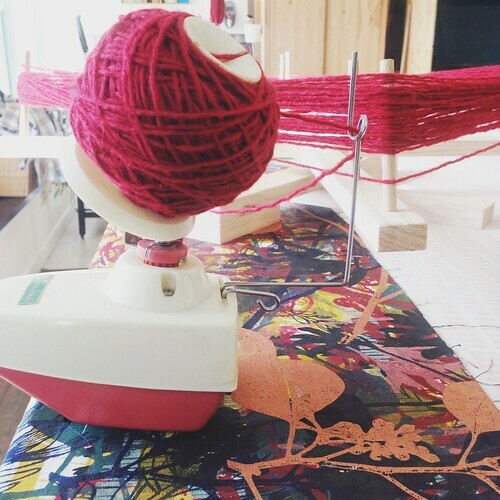 So how do you straighten unraveled yarn? Here's how I did it, I'm sure there are other ways too. 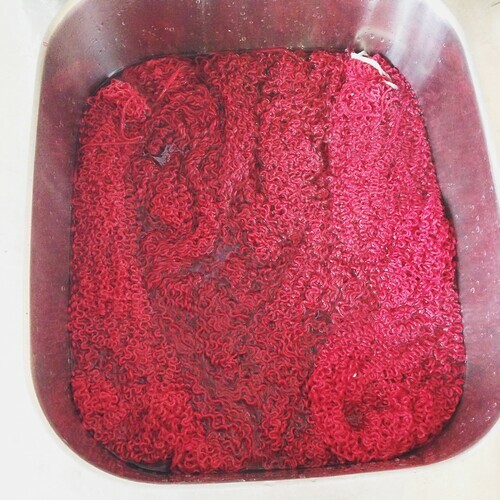 After the yarn was tied into skeins I submerged it into a sink full of lukewarm water to soak for 10 minutes or so. 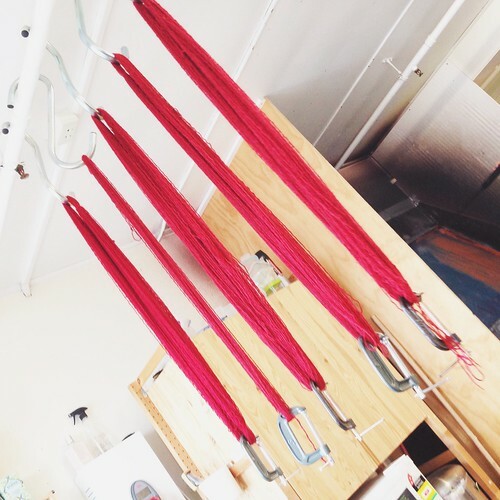 I squeezed out the excess water and hung each skein from a hook and weighted them at the bottom. Then I left them to dry. Once they were dry I reattached them to the swift and wound them into balls. 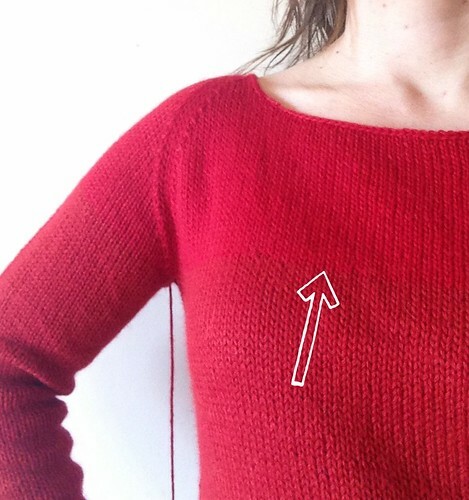 This process can be done with any hand knit garment, it's a great way to upcycle yarn from old sweaters from the op shop. The ball with the white yarn peeking out the centre is the naughty ball. I'll be alternate skeins when I knit the sleeves - Knit a row with the first skein then a row with the second skein. It may be a pain to work from 2 balls of yarn at once but the variation won't be as obvious. I've cast on already and I've been teaching myself how to knit continental style in my own left handed way. I'll be wearing my beautiful perfect Lila pullover before I know it! 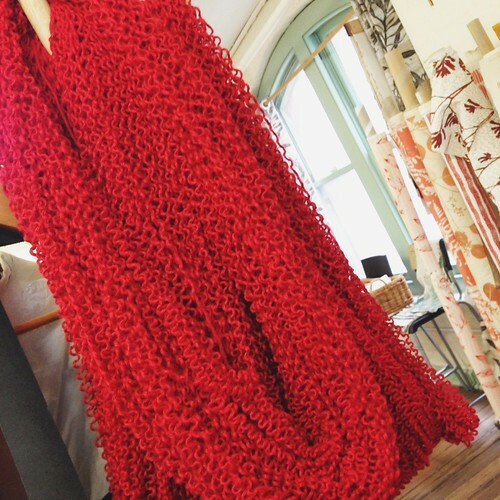 Have you ever unraveled a finished knitting project? 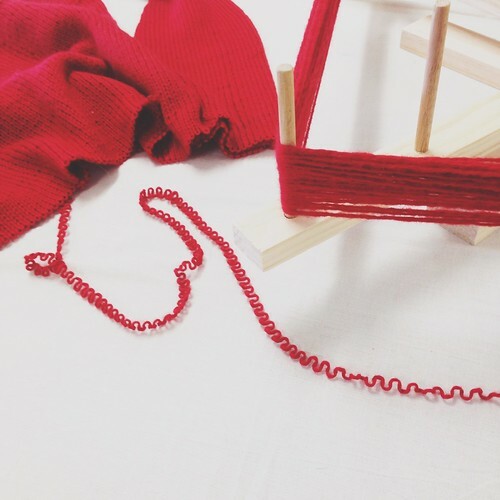 If you'd like to learn to knit or learn some more advanced techniques take a look at the workshops we have on offer in the studio. 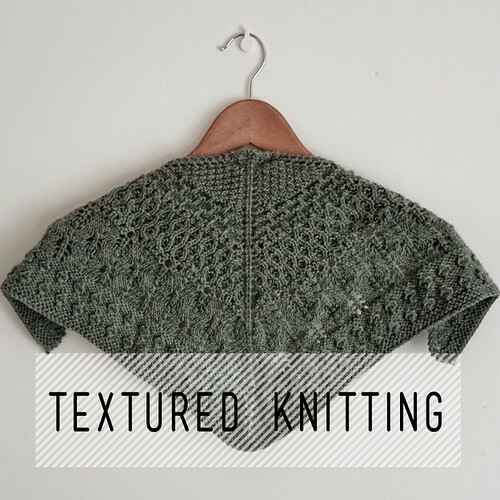 From Flawless fit and textured knitting to sock knitting and more!